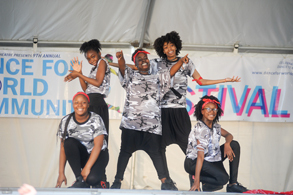 Join us for Dance Saturdays – Our New Dance Series! You are invited to a Cocktail Benefit to support Dance for World Community! 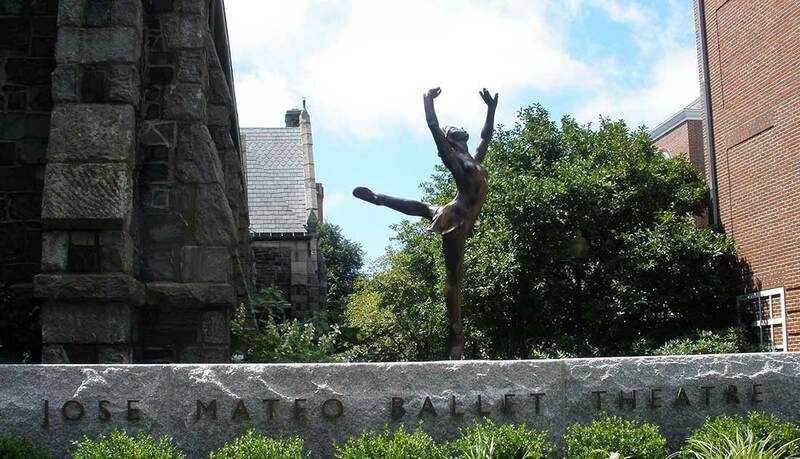 José Mateo Ballet Theatre’s school has gained an excellent reputation for its comprehensive curriculum and exceptional faculty. 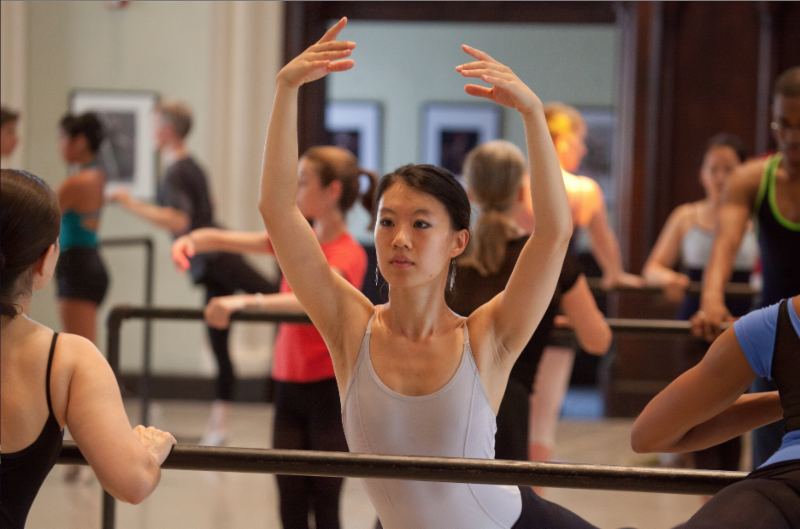 The school serves both children and adults in four different programs serving all levels of dancers — from the beginner through the professional. More than just “going to the ballet”, we offer a thrilling live dance theater experience designed for today’s audiences. Named one of Massachusetts’ 1,000 Great Places to Visit, the stunning Sanctuary Theatre in Harvard Square offers an extraordinary close up view of the dancers with cabaret-style seating and cocktails during the show. 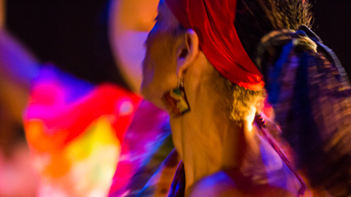 Dance for World Community™ is a project created by José Mateo Ballet Theatre that harnesses the vastly underutilized power of dance to improve the social and environmental health of our communities locally and beyond.